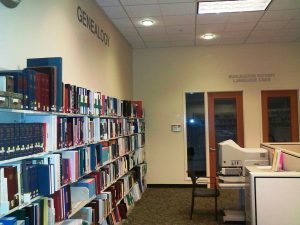 The Skagit Valley Genealogical Society Library Collection resides in the Burlington Public Library.Our current holdings include over 1000 printed volumes and an extensive collection of microfilm and computer related products. 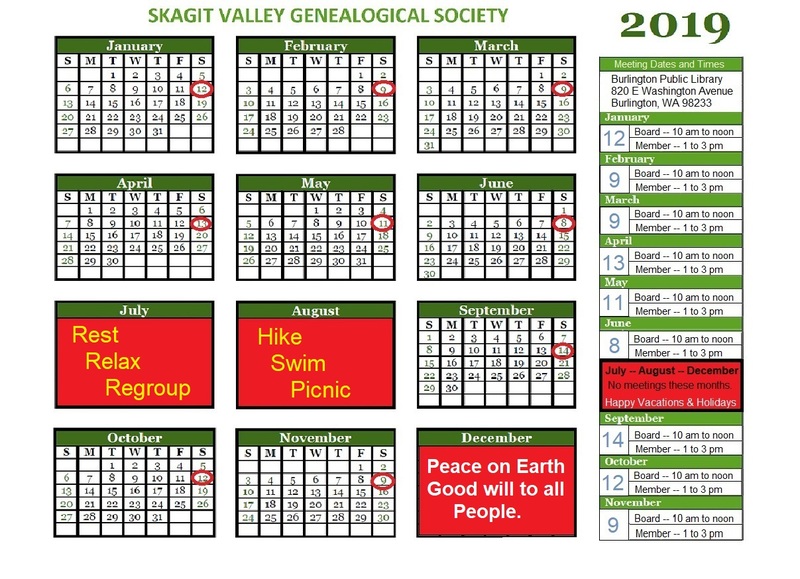 The SVGS Library is open to all SVGS members as well as to the public during the Burlington Librarys regular hours. 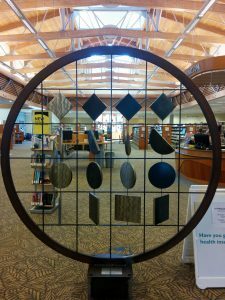 We encourage you to explore this bountiful treasure. Exclusive pro data cheap custom essays layers demographics, parcels, and traffic count.